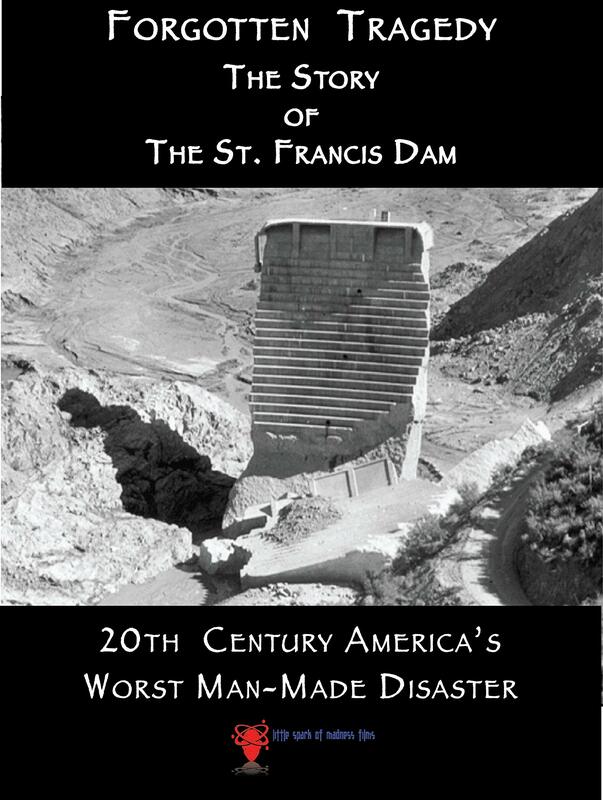 The 1928 collapse of the St. Francis Dam in the hills outside of Los Angeles, is the largest man-made disaster of the 20th century. Now largely forgotten on all but a local level, this tragedy killed over 450 people, changed the course of civil engineering, and ended the career of an engineering legend. Featuring newly-discovered film footage from 1928, this film is the first to tell the tale.